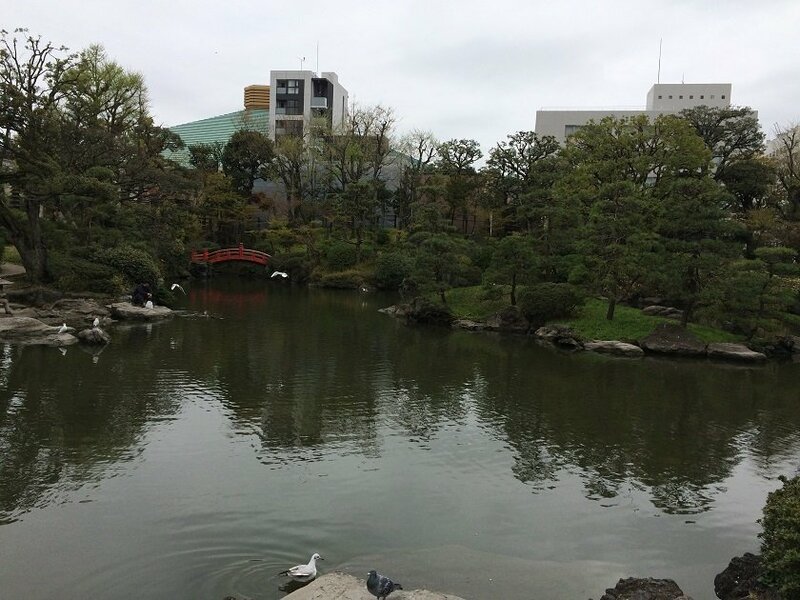 Located a stone’s throw from both the Sumo Museum and the Edo-Tokyo Musum, the Kyu-Yasuda Teien Gardens can help you continue your history kick in Tokyo. Unfortunately, if you are in a wheelchair, you can only enjoy half of it. But, that is enough likely. Check out the review below. 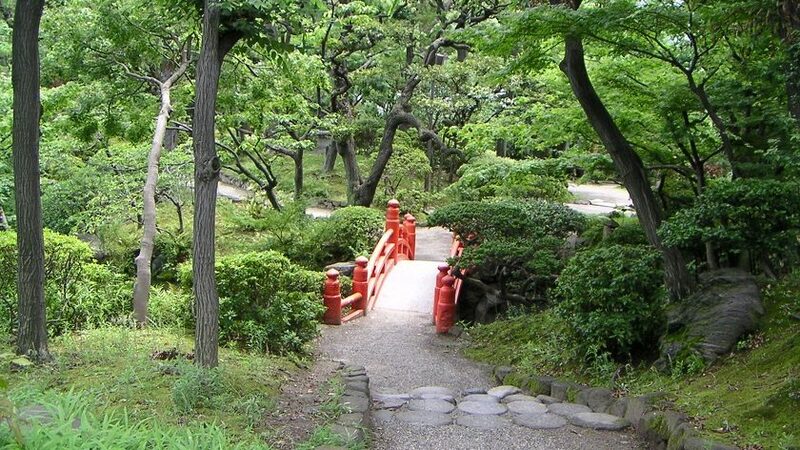 The gardens started as the grounds of a samurai in the late 1600s. 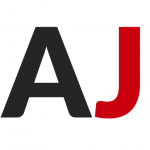 It was famed for the pond that took water from the Sumida River. Being close to the ocean, the pond even had tides. It was passed down the line to Yasuda Zenjiro who had the land made public after his death. 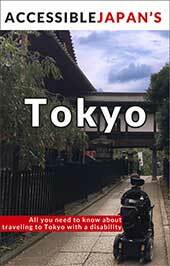 It was destroyed by the Great Kanto Earthquake, rebuilt, and the destroyed again in WWII. Post-war pollution in the river killed the garden but it was restored to its current condition in 1971. Being public, the garden is free but that means the up-keep isn’t as polished as other gardens. It is open year-round with the exception of December 29th – January 1st for the New Year’s holidays. Only the North-East entrance is accessible. 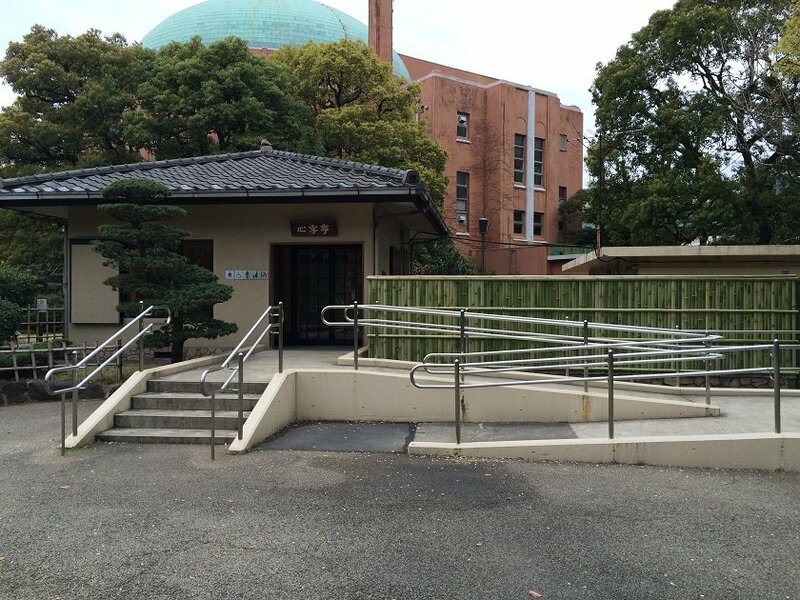 While not impossible to access like some Japanese gardens, the Kyu-Yasuda Teien Gardens is only partly accessible. As mentioned above, of the two entrances, only the North-East entrance is accessible. Once you have entered, you can take half of the trail around the pond but are then greeted with steps. They may be doable in a manual wheelchair, but not in an electric wheelchair or scooter. The path is gravely and could be difficult to get through in a manual wheelchair. 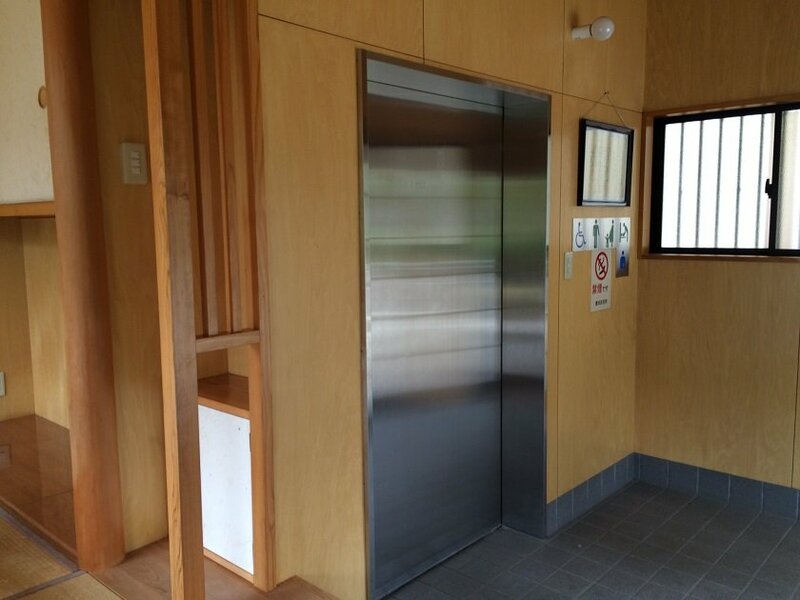 A small rest area has a tatami-mat room for tea ceremonies and an accessible washroom. The door into this area is unfortunately not automatic and is a bit narrow. 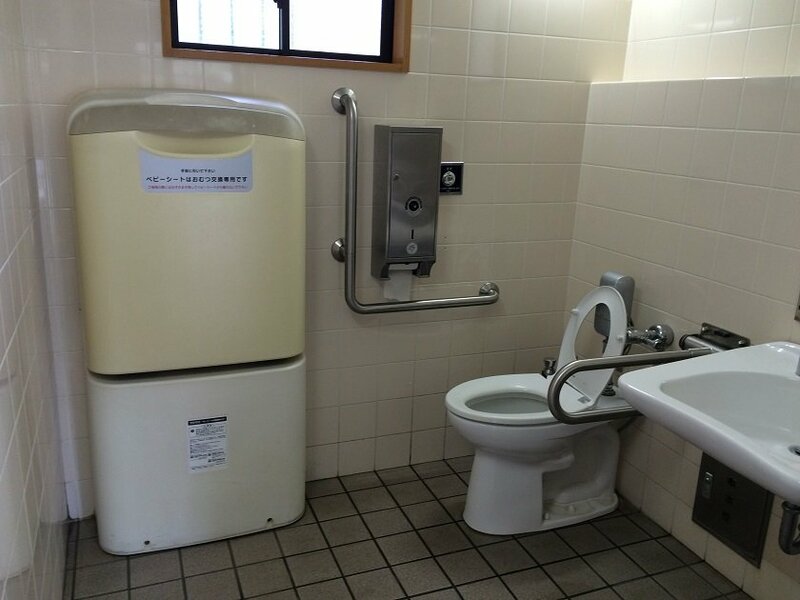 The washroom is standard accessible toilet fare, and does not have a backrest. The garden is not something you should go out of your way to see. The accessibility isn’t great and it is only so-so as a garden. 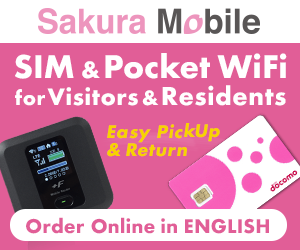 However, if you have come to the area to visit the Edo-Tokyo Museum and the Sumo Museum, then, might as well take a peek.